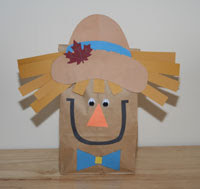 Need some craft ideas for the kids this fall? I happened to stumble upon this site the other day and bookmarked it for my son, whom we recently started homeschooling. I liked the ideas because they're not necessarily geared towards Halloween, but more for fall. 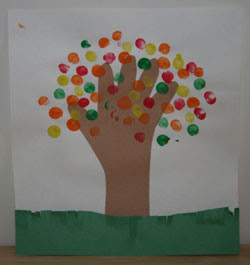 There are lots more fall craft projects, so be sure to visit their website to see them all.